White Widow is the biggest commercial success in the cannabis world since 1994. This undefeated champion is still being used for many hybrids of today. The genetic history of White Widow is in many ways controversial, but it felt logical for Zambeza’s Dutch breeders to release a version of White Widow that is ready to outperform many others. A sharp focus on customer satisfaction, a lot of breeding experience, and strong roots in the Netherlands, put Zambeza Seeds in the position to breed a cannabis strain that is very close to perfection. White Widow XL will not fail to perform! Reliability is understandingly something of importance for many growers. 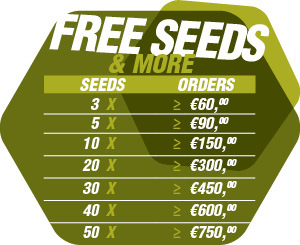 Wasting large amounts of energy and fertilizers to grow strains that could potentially perform better, can easily be avoided by making smart decision when buying seeds. Growing White Widow XL is definitely a smart decision for both expert cultivators and novice growers alike. There are not many hybrids that display this radical and aggressive attitude towards bud production that is necessary for indoor yields of up to 550-600g/m², in just 60 days of flowering. 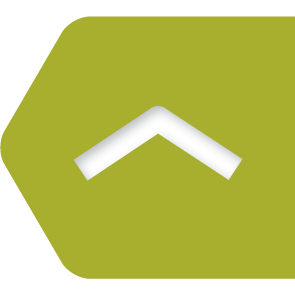 Indoor growers can count on phenotypes being 60-90cm tall, whereas outdoor plants get significantly bigger, not to say huge, up to 150-200cm tall. One plant can yield up to 500-600g when placed at a nice outdoor spot, with lots of sun hours. White Widow XL has genetics that have adapted to European climates, making this strain not only a very good option for indoor grows. It’s not only the reliable and homogeneous growth, making the decision to grow this White Widow XL easy. The wonderful sweet but pungent aroma together with a powerful hybrid effect, plays an important role in this crossing, too. Initial tastes might be spicy, but aromas quickly evolve into being rather sweet, with noticeable sour hints, underlining the highly pleasant smoke. Effects can be described as a combination of uplifting Sativa elements that trigger a strong and creative up high, together with relaxing, and physically calming, Indica attributes. White Widow XL is the perfect all-purpose solution when growers regard both flavours, and potency. THC levels were tested at 18% and the range of application is limitless. Day and night, White Widow helps to free your mind! 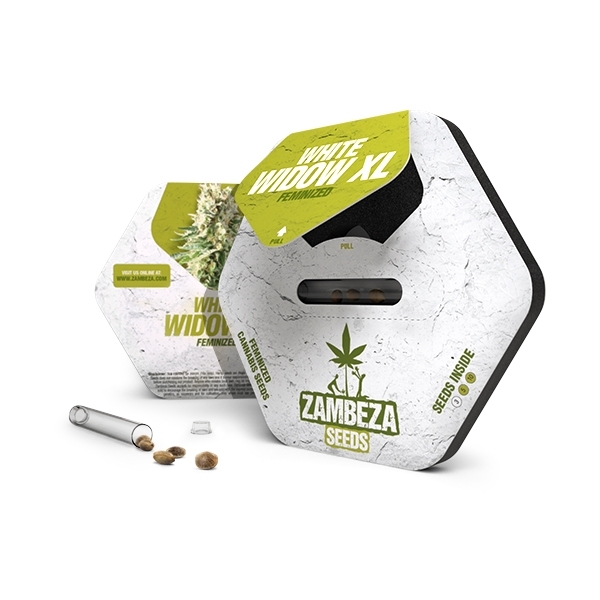 What would be an accurate conclusion after acknowledging all the characteristics of Zambeza’s White Widow XL? White Widow is an absolute must-grow for cannabis enthusiasts who haven’t done so before! 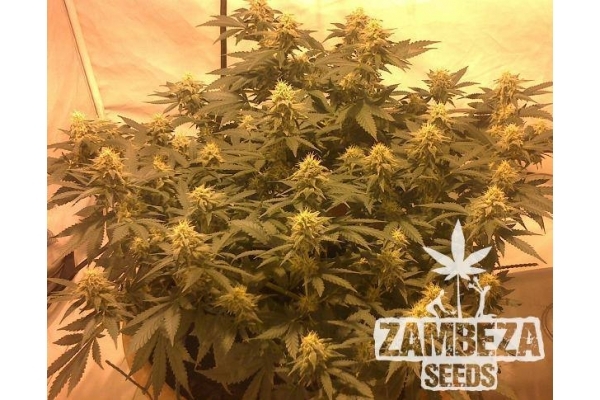 Expert growers and beginners can both profit from Zambeza Seeds original Dutch White Widow genetics that managed to win countless cannabis cups over the years. This time-honored classic has never failed the high expectations of numerous professional and hobby growers around the world. Now it’s your time to take care of these lonely but beautiful widows!